Jodie Whittaker Announced as the 13th Doctor! The BBC and BBC America announced today that Jodie Whittaker will play the 13th Doctor on Doctor Who! She will be the Thirteenth Time Lord and take over from Peter Capaldi who leaves the global hit show at Christmas. 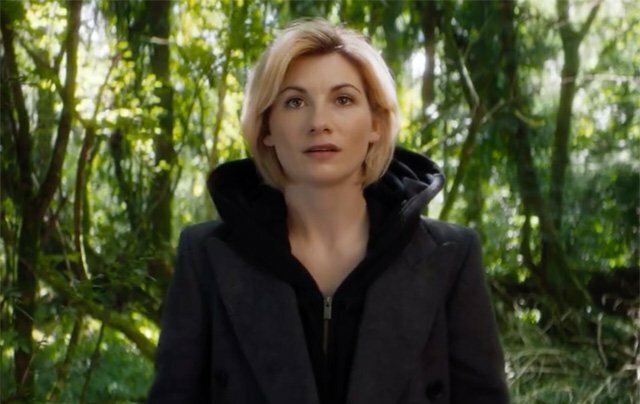 New head writer and executive producer Chris Chibnall, who takes over from Steven Moffat on the next series, made the decision to cast the first ever woman in the iconic role. The 35-year-old Jodie Whittaker has starred in such films as St Trinian’s, Good, St Trinian’s 2, and Attack the Block. She has also appeared in the television series Tess of the D’Urbervilles, Wired, Return to Cranford, Marchlands, Black Mirror, Broadchurch, The Assets, and Trust Me. Since the series returned in 2006, four actors have taken on the titular role including Christopher Eccleston, David Tennant, Matt Smith, and Capaldi.